Agility is top of mind among the key players in today’s post-trade market. But what does agility actually mean in practice? Paul Fox, Managing Director at IHS Markit, explains how financial services firms are developing people with the skills needed to change and innovate faster, cheaper and more effectively from year to year. Many firms are adopting agile approaches to business transformation and new product development. Historically, issues over security and data confidentiality were significant barriers to cloud adoption. Today, things have changed and the cloud can provide the highest levels of security and availability, he says. These capabilities are becoming widely accessible with a compelling cost/value proposition. “Banks are moving both their infrastructure and apps to the cloud and the vendor is managing it all for them seamlessly,” says Fox. 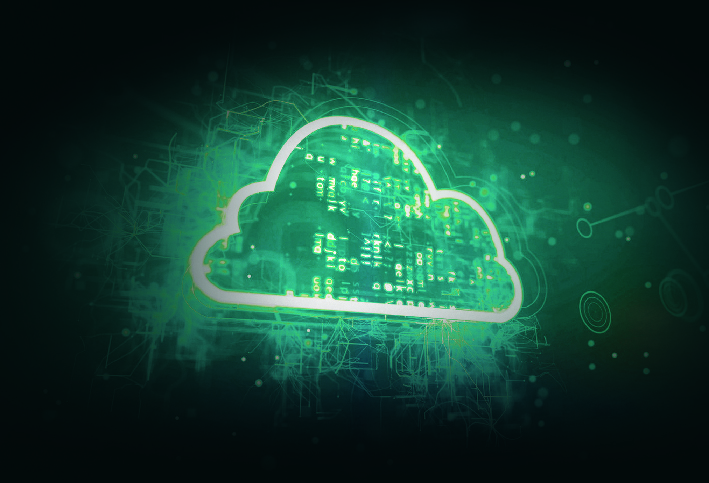 Using the cloud accelerates the timeframe from a factor of months to hours, enabling quicker innovation and greater responsiveness to fast-paced change. In addition, the protections that banks had in place with their own systems are arguably higher and more reliable within a cloud environment. “Today, there’s no tangible reason not to move to the cloud,” he says. “Financial institutions are seeking to innovate, to reduce legacy system costs and to lower infrastructure risk. The cloud can address all of these areas. Firms can move to the cloud at a fraction of the cost incurred by maintaining legacy systems and with the surety that it is tried and tested. The support and migration experience is in place for them,” he says. Regulation, he says, has not been a direct driver of cloud adoption, but indirectly banks have needed to be responsive to a wave of regulatory change over recent years. Cloud-based solutions have proven valuable through shorter onboarding cycles and faster time to production. But, he adds, that moving both infrastructure and apps to the cloud in a vendor-managed model works only if the right people are available to manage each stage of the process. “The vendors need the ability to support the network, the storage, the operating system, the security, the connectivity and finally the app,” he says. Vendors, like IHS Markit, that have proven experience of managing this entire process and are able to offer their services in a cost-effective way are likely to win out, Fox believes. This article is also featured in the November 2018 issue of the Banking Technology magazine. Having been a fixture on the regulatory agenda for years, the go-live date for MiFID II is now rapidly approaching. On 3 January 2018, the second iteration of Europe’s Market in Financial Instruments Directive and Regulation will bring in sweeping changes to the financial markets on topics such as product governance and suitability, transaction reporting, commodities position limits and transparency. IHS Markit’s trade processing service enjoys a win. To develop post-trade processing services for FX markets.